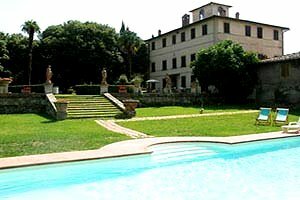 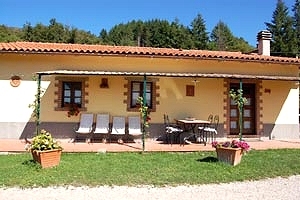 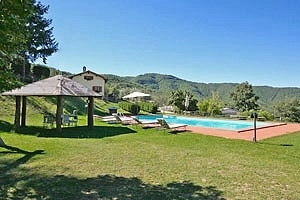 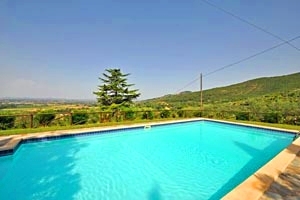 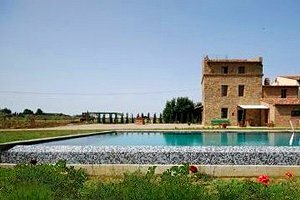 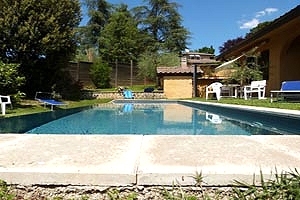 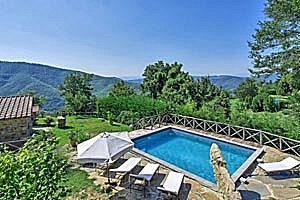 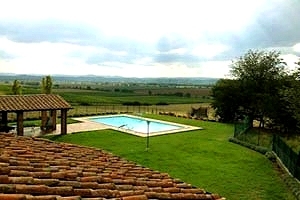 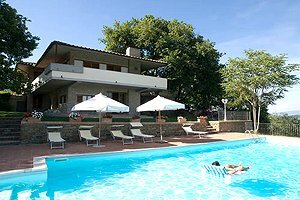 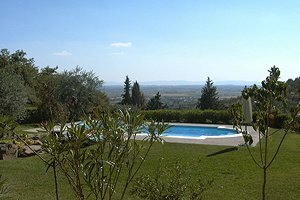 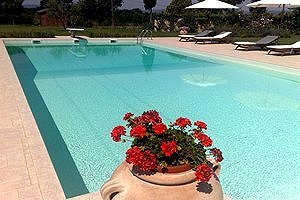 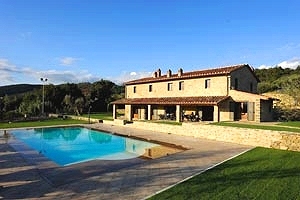 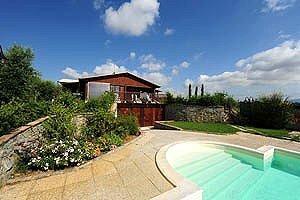 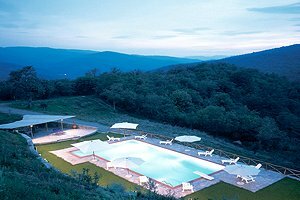 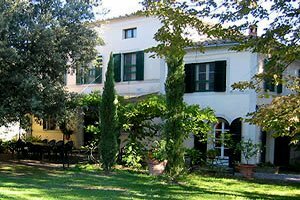 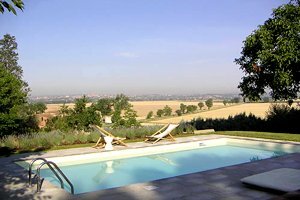 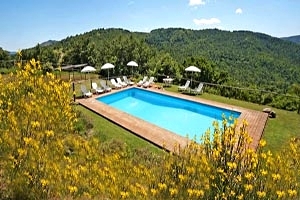 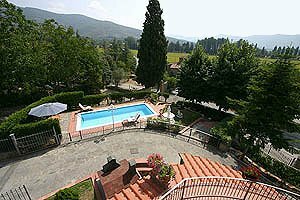 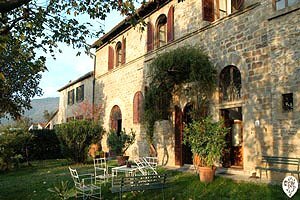 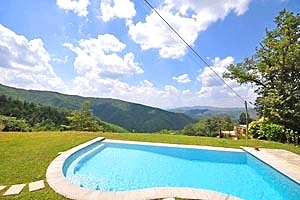 If you are planning to spend your vacation in Cortona , Florenceholidays.com offers a wide selection of villas in Cortona for rent - villas with swimming pool, historic villas, apartments in villas, ancient farmhouses that have been renovated and transformed into luxury villas. 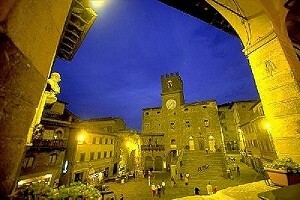 Cortona is one of the many historical Tuscan towns that have maintained their Medieval structure. 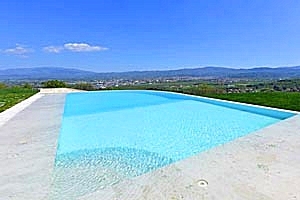 Not only for its monuments is Cortona a touristic destination, but also for its strategical geographic position. 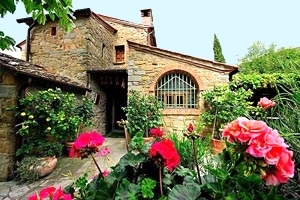 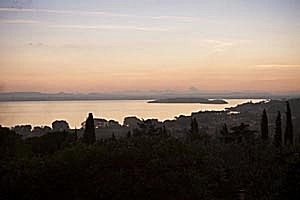 Many important Tuscan and Umbrian cities of art, such as Florence, Siena, Perugia, Pienza, Mobntepulciano, Montalcino, Arezzo, Assisi, Gubbio, Orvieto and Spoleto, can be easily reached from Cortona.